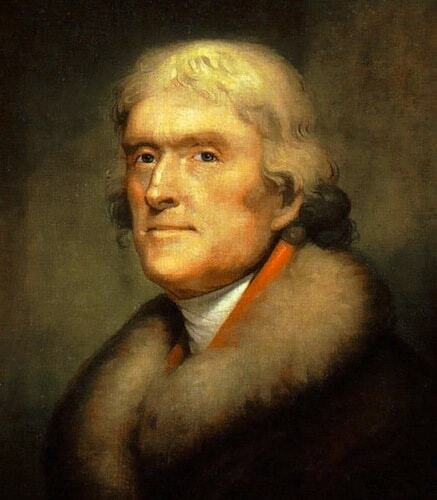 Thomas Jefferson was born in Virginia. 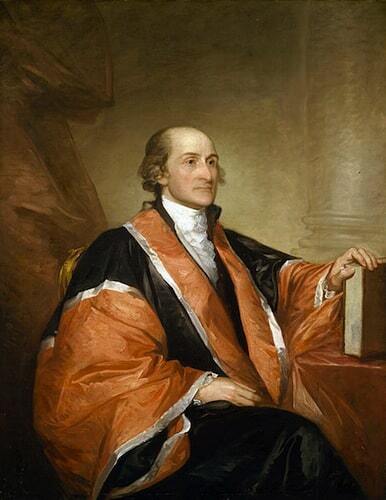 He is one of the key figures of the Revolution and founding of America. He was intelligent, thoughtful, and very dedicated. 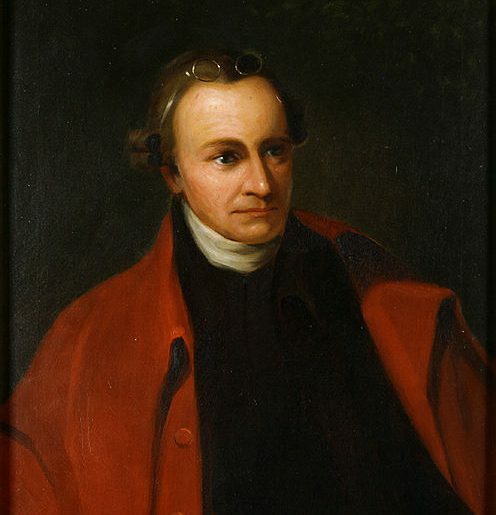 He drafted the Declaration of Independence, served as Governor of Virginia, as a member of Congress, as Minister to France, Secretary-of-State, Vice-President, and President of the United States. 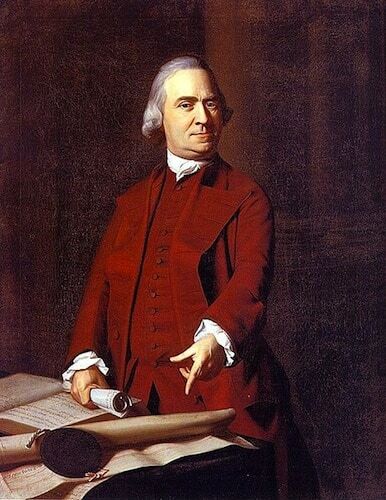 His contributions were core to the formation of independence and the American way of life. For source and more details, click here.